Marketing to the right people, the right way. Marketing material such as brochures and business cards are a significant part of making you stand out. Phase2 Creative knows it takes the perfect image and content to inform and maintain you client's interest. We will discuss with you what you are look for in a brochure or business card and design based off information given. Business cards and brochures are easy to give away. It's important to keep the theme consistent as this builds trust with your clients. Business cards will have your basic information and a call to action. 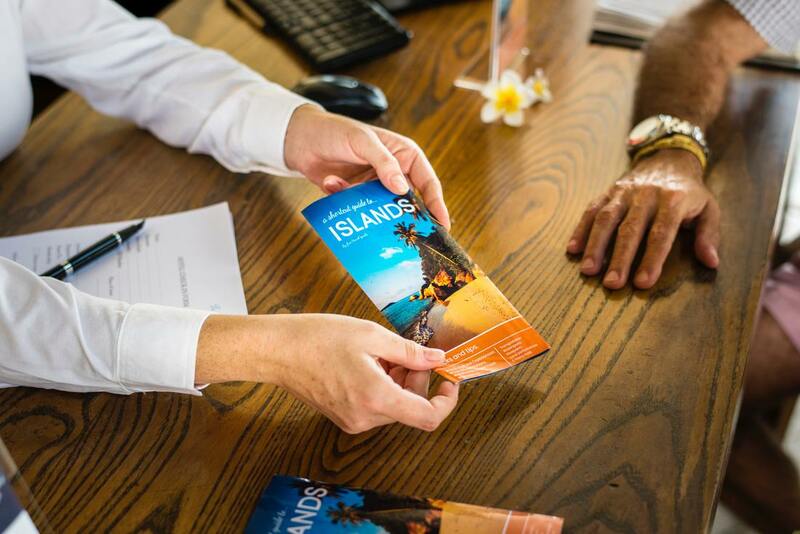 Brochures allow us to put a lot of information in small areas and still be readable.